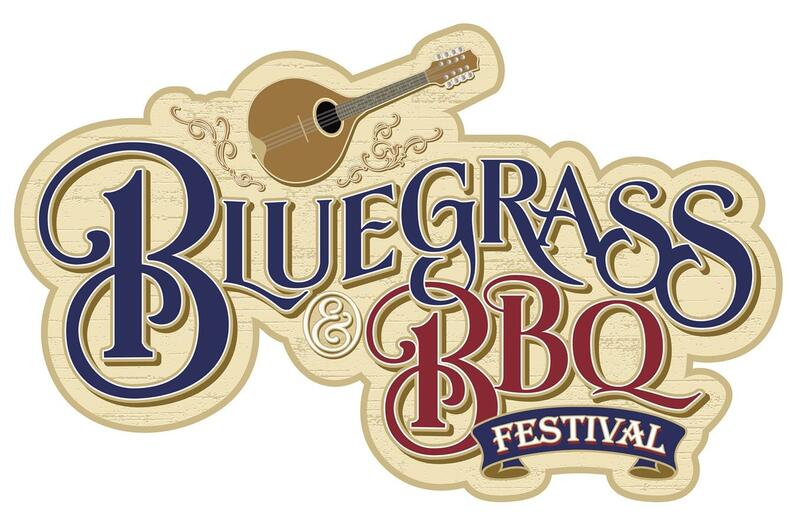 One thing that you will notice this year is that a lot of the normal staples of this festival are absent, including the popular BBQ sauce tasting tent on the main square. Horse Creek is performing on the Gazebo instead of down in the Carousel Barn for their normal "barn dance"
I'm happy to report that Time Traveler operated the entire day today and had 3 trains in operation. One train still cannot load the final cart of the train, but we seem to be making progress. As I mentioned earlier, normal staples of the festival are missing this year. This is the Frisco Barn, which is usually home to "America's Backyard" during this festival. Right now it is set up with additional picnic tables and is extremely quiet. The Red Gold Heritage Hall is once again the House of Barbecue. They have a smoker set up outside to prepare the meat. Some new flag banners on the main entrance. One thing that you'll notice is that all of the food this year is being handled by the park. No outside vendors like Dickie's BBQ this year. Your best value will be the combo plates. This particular plate has pulled pork. The loaded potatoes that Dickie's made famous during this festival are available in a smaller portion. There is still a lot of food here, but not as big as when Dickie's made them. Jonah Riddle and Carolina Express were performing on the stage in Red Gold. The lead singer was 14 years old and another member was 18. The Saloon has a brand new show this year - Roots & Koontz. The show features almost an entirely new cast. I think I only counted two returners (even the pianist and drummer are new this year). The show is a lot of fun and is a nice change from the former show that it replaced. They picked a great member of the audience to come up on the stage. He was really hamming it up. Here are Roots and Koontz, two show producers that Bart (the apparent Saloon owner) hired to produce a new show. Fear not! The Can Can is still a major part of the show. The star attraction this week is Rhonda Vincent and the Rage performing in the Opera House. This talented group was definitely worth the price of admission. As a special bonus, each of their 12 shows of the 4 days they are at the park will feature different music sets. Sally, Rhonda's daughter, also performed a song off her upcoming album. Sally recently made her solo debut on the stage of the Grand Ole Opry. Always a pleasure to watch and listen to the Queen of Bluegrass.